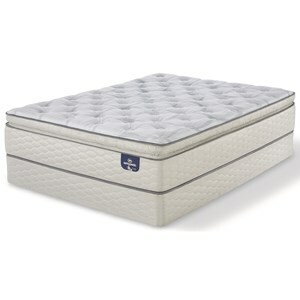 The Supreme Full 10" Euro Top Innerspring Mattress and Supreme Foundation by Comfort Bedding at Casa Leaders Inc. in the Wilmington, Long Beach, Torrance, Lakewood, Los Angeles area. Product availability may vary. Contact us for the most current availability on this product. The Supreme Mattress set, by Comfort Bedding, provides a quality mattress, built to last at a value price. 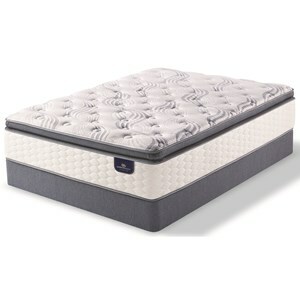 Supported with a heavy duty innerspring while cushioned with an extra thick layer of comfort foam. A good mattress for spare bedroom, kids room, cabin or a tight budget. The Supreme collection is a great option if you are looking for Mattresses in the Wilmington, Long Beach, Torrance, Lakewood, Los Angeles area. Browse other items in the Supreme collection from Casa Leaders Inc. in the Wilmington, Long Beach, Torrance, Lakewood, Los Angeles area.